OilyFace? 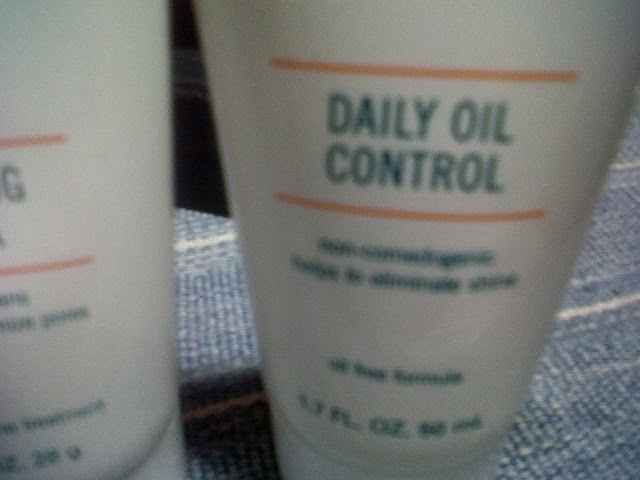 Proactiv Daily Oil Control Hates That! Sometimes, God gives us things that we do not need. Say for instance, the excess oil flowing on our faces making us look like a reflector when walking on the street. However, having an oily face is better than having an ugly heart. Mind you, real beauty is still what we have inside towards other people. If your problem is your oily face, there is a simple solution for that! If it is your ugly heart that is making you in trouble, you need some serious solution. 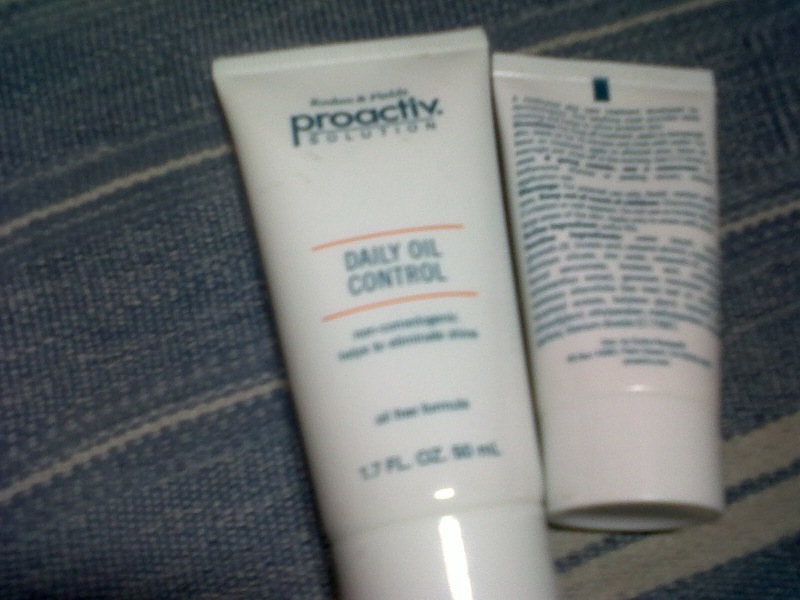 For oily face, all you need to do is to try Proactiv Solution Daily Oil Control. It is a facial lotion that absorbs excess oil to erase those shiny spots on your face. It also helps your system fight acne while maintaining the smoothness and hydration of your skin. If you are already using the Proactiv Repairing Treatment, use this afterwards. How does Proactiv Daily Oil Control work? Where can you buy Proactiv Daily Oil Control? Now, you do not have to worry about bringing facial tissue every time. Just have a bottle of Proactiv Daily Control inside your beauty kit and it will take good care of your excess oil. I personally tried it and I can vouch for its less-oily effect. I am not saying that this solution may work perfectly for you since not all solutions fit all types of skin. Go ahead and give it a shot. There is no harm in trying.